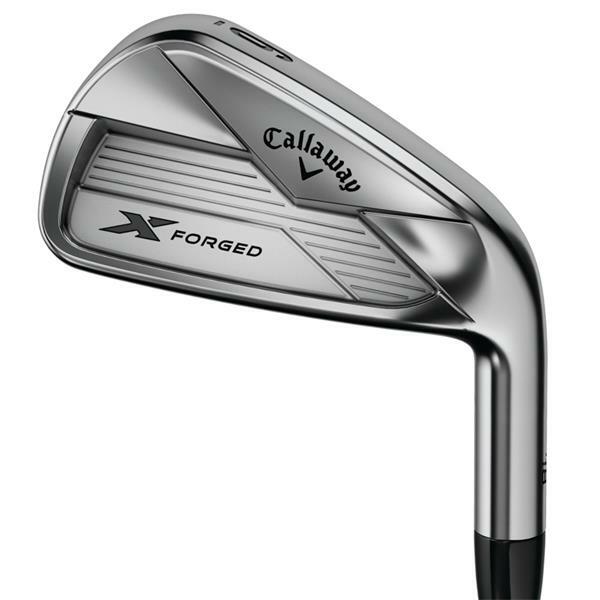 The new X Forged Irons are engineered with a tremendous combination of performance, control, turf interaction, and feel in a triple net forging. 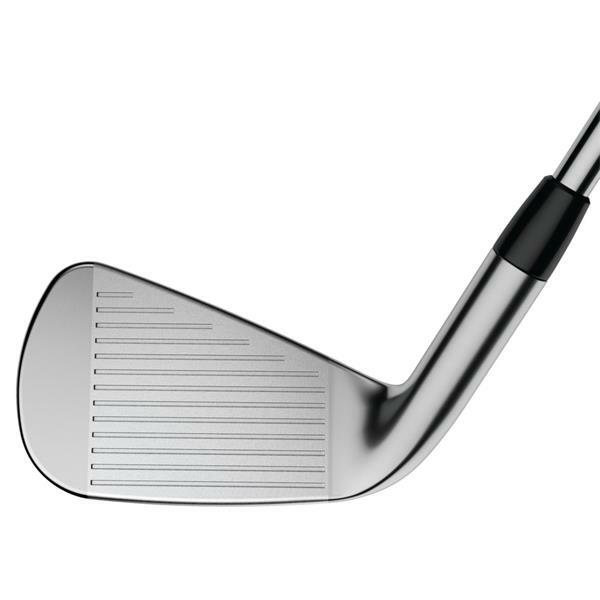 with just the right amount of forgiveness, and a classic finish. 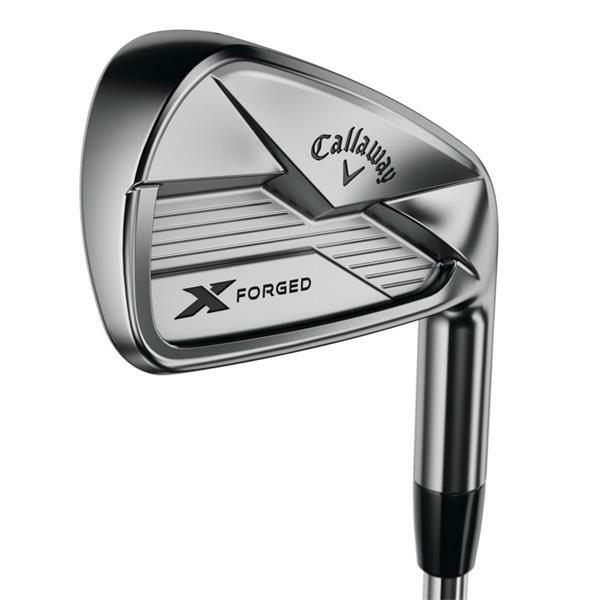 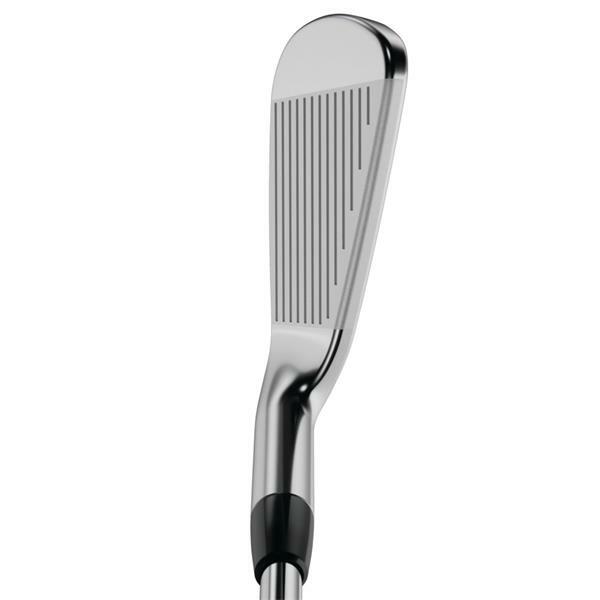 some of our most popular forged irons.